Last year, New Jersey saw a significant drop in fatal traffic-related accidents last year. Despite the state’s overall decrease in traffic-related deaths, several New Jersey counties experienced an increase in fatal accidents. 2017 marked the year with the most traffic-related fatalities on New Jersey roads since 2007, with 624 deaths due to automobile accidents across the state. According to NJ Advance Media, at that time, driver behavior was determined to be a common factor in the increase in traffic accidents by safety experts. For six consecutive years, the New Jersey State Police had ranked distracted driving as the leading contributing factor in fatal traffic accidents. In 2017, the New Jersey counties with the highest number of motor vehicle-related deaths overall were Ocean (53), Middlesex (48), and Burlington (48). In 2018, the state saw an overall 9.3% decrease in traffic fatalities when compared to 2017 traffic fatality statistics. In 2017, there were 591 fatal traffic accidents with 624 fatalities and, in 2018, those numbers dropped to 526 fatal traffic accidents with 565 fatalities, according to the Garden State Police Department. According to the Fatal Accident Investigation Unit Report, of the 565 traffic-related deaths, 277 were the drivers, 95 were the passengers, 16 were cyclists, and 177 were pedestrians. At this time, the New Jersey Police Department has not released an analysis discussing the decrease. Despite the overall statewide decrease in fatal traffic accidents last year, Bergen, Camden, Essex, Mercer, Middlesex, Passaic, and Sussex counties saw an uptick in traffic-related deaths. Of the seven counties, Bergen, Essex, and Sussex counties experienced the most significant increases with five more traffic fatalities in 2018 compared to the year prior. In Bergen County, 32 people died as the result of a motor vehicle accident in 2018 (compared to 27 traffic fatalities in 2017 and 35 in 2016). In Essex, 45 people died as the result of a motor vehicle accident in 2018 (compared to 40 traffic fatalities in 2017 and 46 in 2016). In Sussex County, 12 people died as the result of a motor vehicle accident in 2018 (compared to 7 traffic fatalities in 2017 and the same number in 2016). In 2018, the New Jersey counties with the highest number of motor vehicle-related deaths overall were Middlesex (50), Camden (47), and Essex (45). 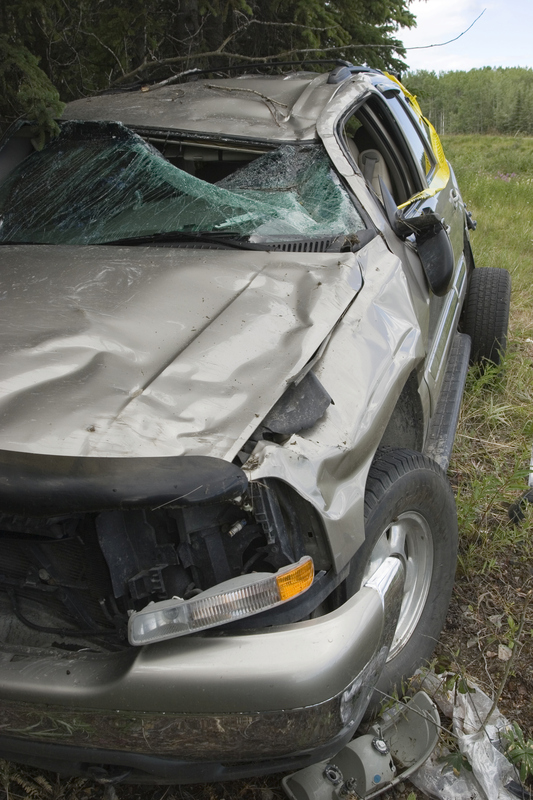 If you or a loved one has been seriously injured or died as a result of a negligent driver, it is important to consult the guidance of an experienced New Jersey auto accident lawyer. The attorneys at the Rinaldo Law Group LLC are skilled New Jersey motor vehicle accident lawyers, who fight for the compensation you deserve. For more information or to schedule a free initial consultation with our New Jersey motor vehicle accident lawyers, call (908) 352-2500 or fill out our contact form.